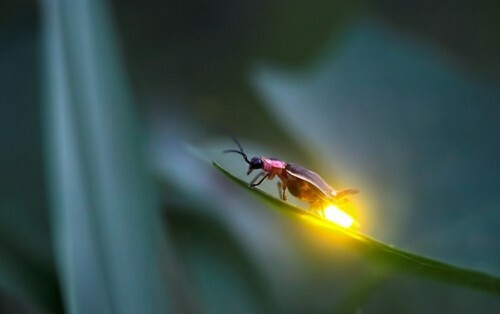 Pesky, frightening, beautiful, fascinating, however you see bugs, they are necessary and all have their unique place in maintaining the quality of life we live. Many of these are becoming endangered, if that happens will be a warning sign like sending a canary down a coal mine looking for poisionous gasses. This is happening now. Bees are endangered, if that should happen, plants will not be polinated to keep our air or food supply going. So this section will be elaborated on as many things are going on, some of which I am involved in. If I were to even ATTEMPT to do them all, I might as well dedicate my life to one section. Sorry, there is a big world out here that I intend to see first. To navigate this site you simply click on a picture or link to take you to various topics of interest. Although there are millions of varieties of bugs and some are not too interesting or their habits "how do I say it? Worth mentioning?" For this reason, I am only noting a few that I personally find fascinating, beautiful, or those that need to be noted for your own protection. So whatever your feelings about bugs are in general, I hope that you will look through these pages and maybe think twice before you swat or step on that bug that surprises you when it catches you off guard. Granted, I won't sit there and let one feed on me or keep dive bombing me while I am minding my own business and expect me to just turn the other cheek. More than 12,500 out of an estimated total of 22,000 species have been classified. From what I’ve found, there are 408 identified species and genus of ants here in Guatemala and I just read that they added another new one. But when they invade our personal spaces, they can be not only a nuisance and painful when we get bit, but they can be really destructive. So I will attempt to deal with the pro's and con's in this section. Click on the sign to learn prevention, treatment and more. Determining which bug is good or bad is a catch 22. Every insect does something beneficial, but there are just some that can cause humans more harm to focus on than what benefit they may be. 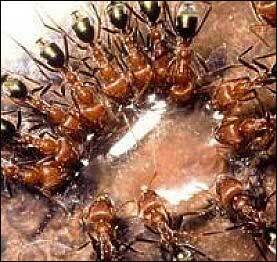 For that reason alone I have chosen these bugs that can cause serious pain or harm, "bad bugs". It may also be to your benefit to learn some basic information on prevention, click here. 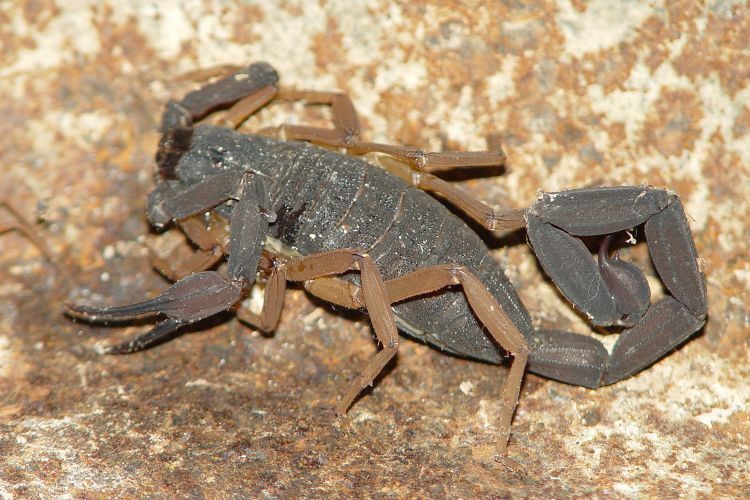 Or click on the scorpion to see which ones I have chosen for this category and how to avoid them. These amazing creatures are worthy of an entire website on their own! I will touch the surface on their benefits here so read on! 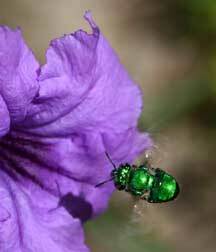 There are hundreds of species of bees here in Guatemala, yet worldwide bees are vanishing by the billions daily. Many of which are not unique as others so I will only go into detail on a few of them. Without bees, our forests will cease to exist as will our air supply. The bee was also sacred to the Maya as you will see in this section which will be growing in the near future as I get more information. Click on the image to what I have so far. Those wonderful, elusive butterflies! Nearly 600 identified species here ranging from hummingbird sized morphos, Urnias ans swallowtails to the diminutive skippers, hairstreaks and heliconias! Fantastic to watch but they were all once just eating machines which are most active in June and July. Devouring every plant that they could just to metamorphose into what we enjoy so much. Now that they have earned their wings their sole mission is to find a place to lay eggs for their next generation of garden terrors. 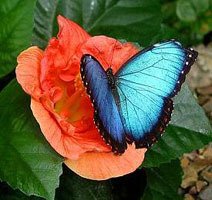 Click on the Blue Morpho to see the ones I have been able to get pictures of and learn more about them. On a warm summer day you may think the volume control on the ringing in your ears has been turned up to full volume. 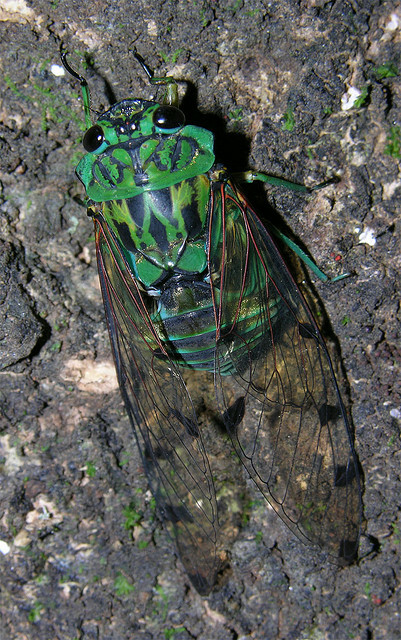 You are probably hearing the male cicada's calling out for a mate. After a five to fifteen year incubation period underground and feeding on sap from roots of various trees, I guess they feel they have something to buzz about. They can actually choose their own time to be born! What a concept! 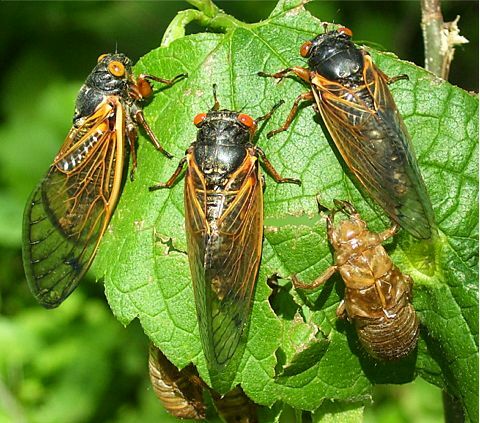 Cicada's lay dormant, sometimes only a year, other times up to 17 years. It has to do with predators. 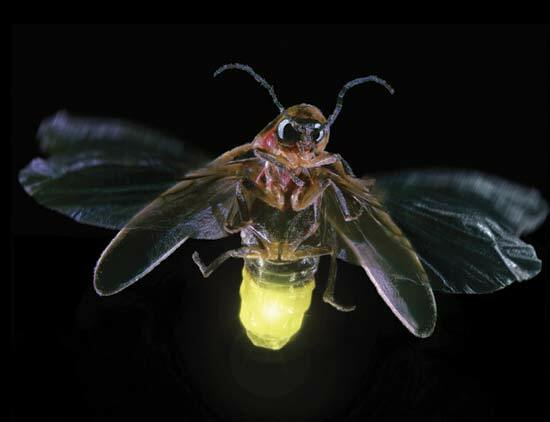 Although still a mystery to biologists, the cicada has a keen ability to sense the right time to emerge from their earthy cocoons in order to produce the most off-spring. They do this during a time in which their predators are low in numbers - insuring the chance of their brood's survival (reducing the likelihood of predators gobbling up their babies for lunch). 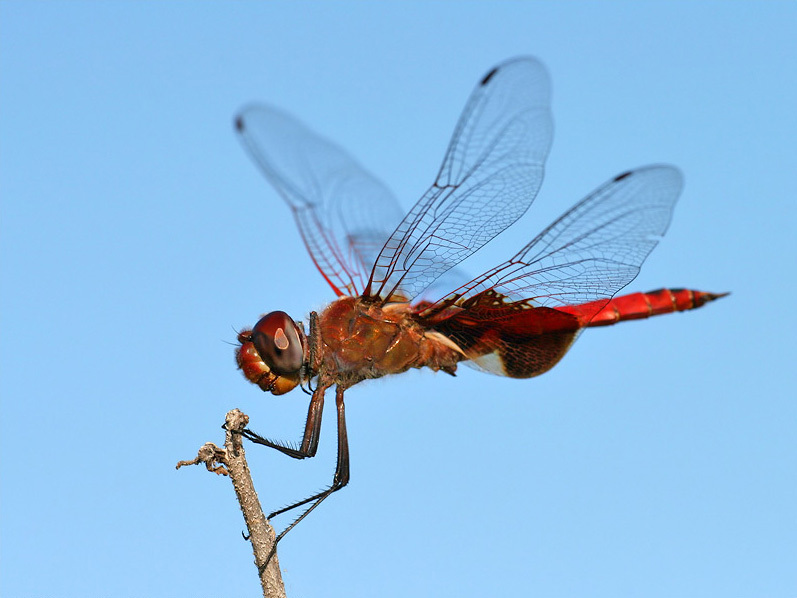 There are approximately 3,600 known species of dragonfly in the world. 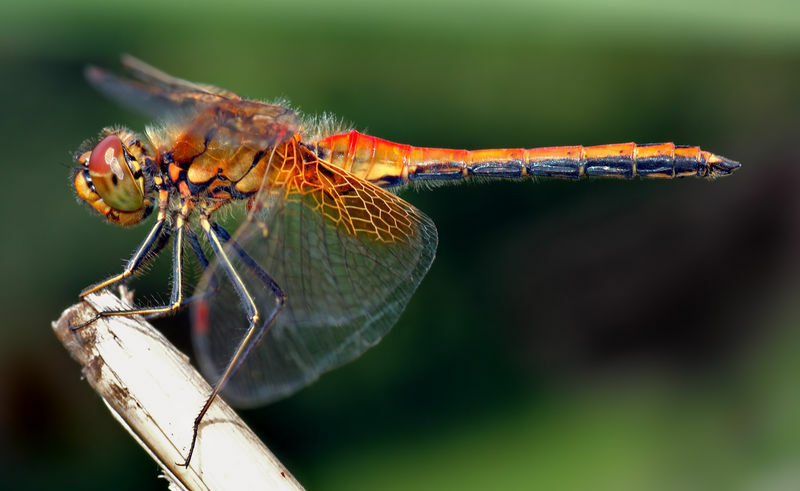 Guatemala has the largest damselfly and smallest dragonflies in the world! They LOVE mosquitoes, gnats, flies, bees and butterflies. OK, so the butterfly isn't as unliked in that form as the others mentioned! Dragonflies don't bite or sting humans; in fact they should be valued as predators on our side! To tell the difference between damsel and dragon, the dragonfly always sits with its wings spread when the damselfly sits with them closed. Click on the dragonfly to learn more. Fairly abundant in the Rio Dulce area are these beautiful giants. They only feed on fallen trees and therefore help compost them to make the forest floor more fertile. Their buzz may be a little intimidating as it comes near but they are nothing to fear. Click on the image to the left for more information. 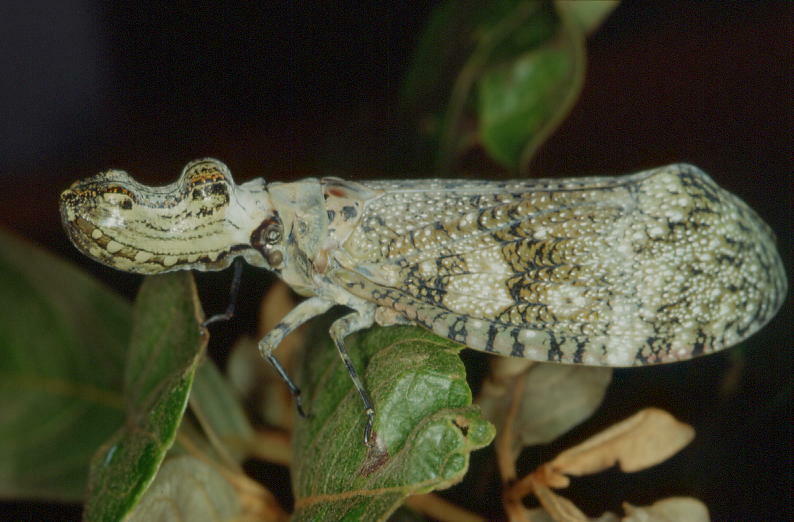 This bizarre looking moth is really rare but they are around. 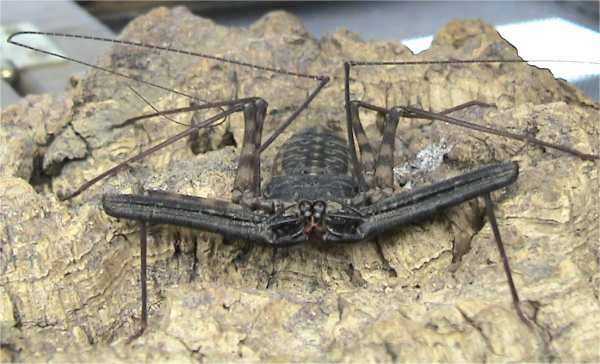 It feeds on plant juices with sucking mouth parts, it can not bite. It is active at night. 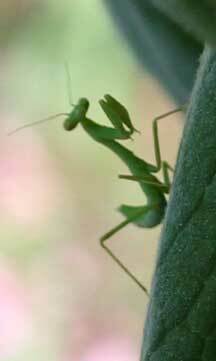 To other bugs they are mercilous murderers, but for us they clean up SO many insects that we try to get rid of chemically, they are our friends until we inadvertantly kill them with pesticides while trying to get rid of what they haven't feasted on yet. The source of many a persons phobias but good to have around in most cases. 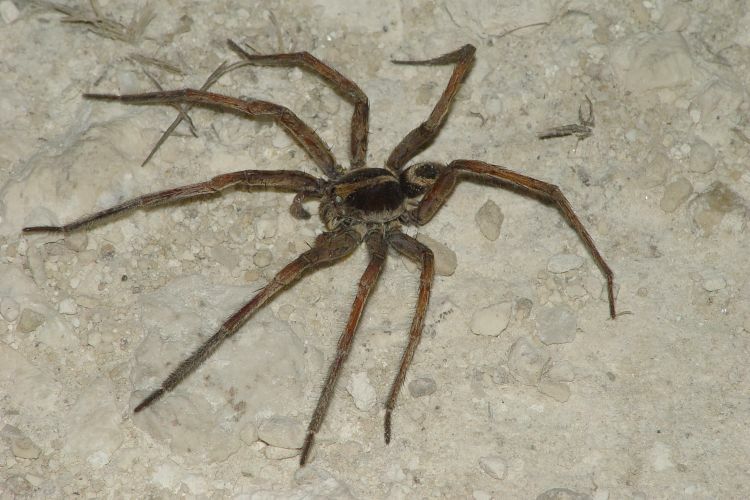 Although ALL spiders have poison, very few have large enough stingers to penetrate human skin or the toxicity to cause harm. 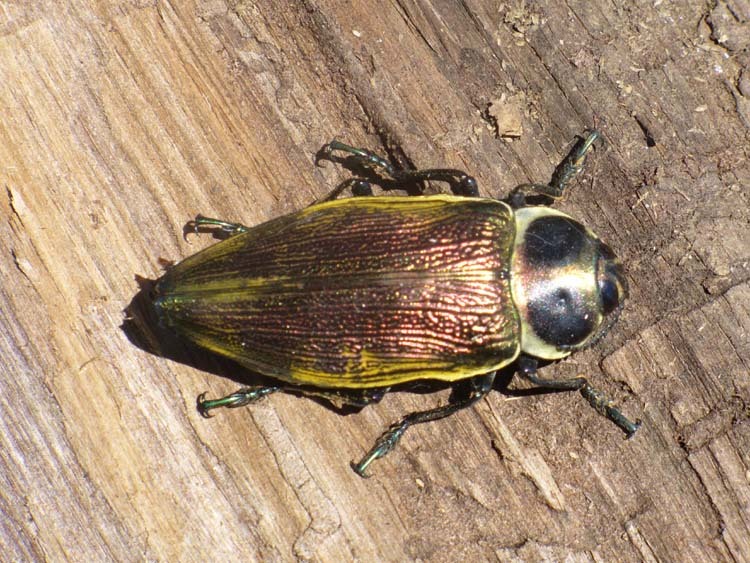 In size, Elephant Beetles range between 70-120 mm (about 5 inches); males are sometimes even bigger. 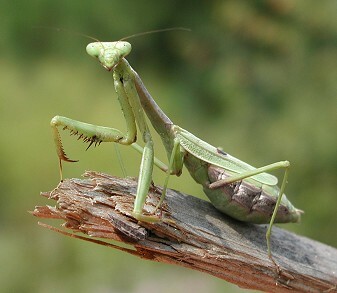 Males are around 2 to 3 times bigger than the females. They are part of the Scarabaeidae family and the subfamily Dynastinae Native to the rainforests of Central and South America. Some species are subterranean; many are nocturnal. 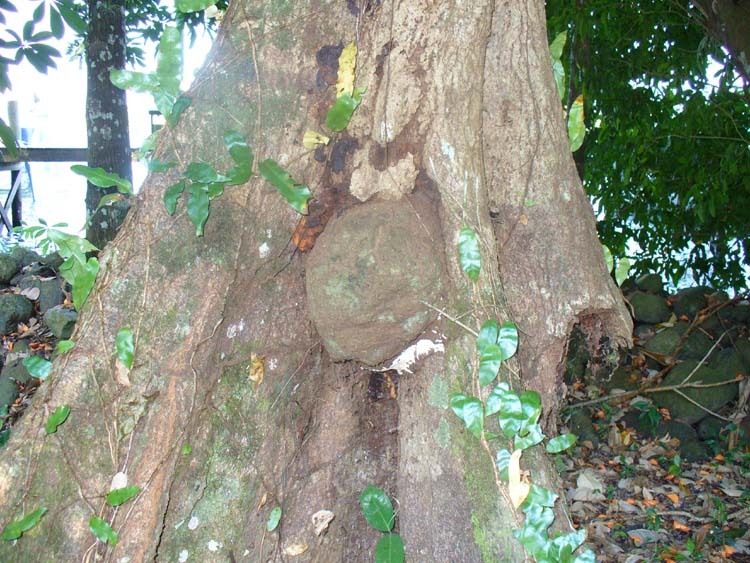 During the day, they may hide under logs, bark, stones, or leaves. 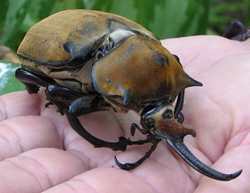 Hercules beetle is said to be the strongest creature on earth for its size, able to carry 850 times its own body weight. This is the equivalent of a 180-pound human lifting an M1 Abrams main battle tank over his head. 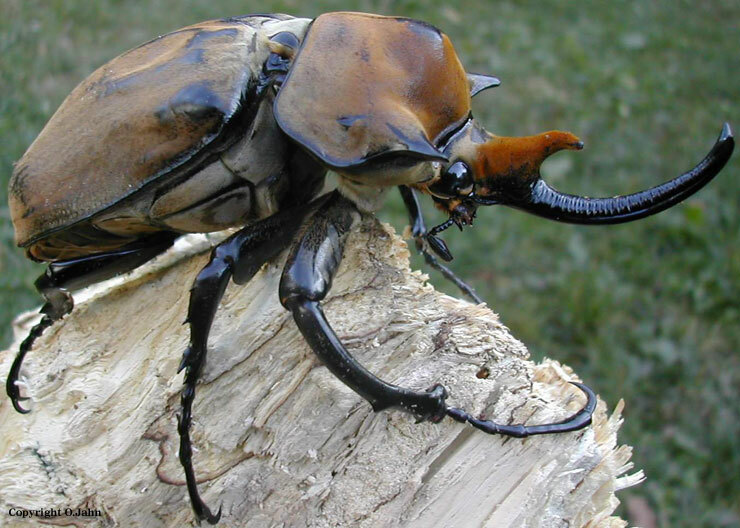 Given the average weight of 1 ounce, the average Hercules beetle can lift approximately 53.125 pounds over its head. Not a favorite creature for fans of woodworking, but necessary for keeping forests clean and nutrient rich soil is the termite. The locals here have learned to work with them in many ways, one way is when they build fences, they simply chop a branch the right size and thickness and stick it in the ground and attach their barbed wire. 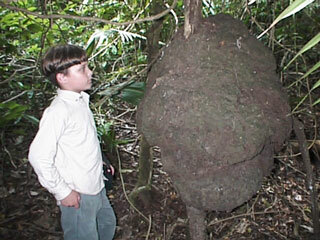 BUT, they use green branches that will grow and stay alive so the termites won't eat them. Then once a year or so, they just trim their fences so they don't get too big!